I’ve slipped a bit from my usual cadence in the past week. C’est la vie, I suppose. I’ve been doing a lot of travel in that time, which isn’t really anything new. I’ve also been doing some work, which also isn’t really anything new. But, on top of those things, I’ve also been trying to relax a little while visiting and entertaining family. All of this has led to me more or less disengaging from publication and social media this past week. I imagine a lot of you are doing the same, though, so it’s probably no great loss. This year, I offer nothing in the way of a so-called retrospective post. In fact, I’m going to commemorate the impending flip of the calendar only by sincerely wishing you a happy new year and a big thank you for reading and keeping up with the blog. In case you were curious, I have a lot of plans for the new year. Here’s a quick rundown. 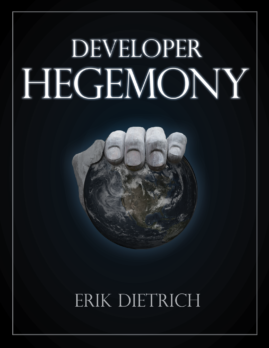 I’m hoping to wrap the preliminary draft of Developer Hegemony in the next week, and I’ll be launching the book in E-book and print in Q1, 2017 (audio book is also potentially in play). Stay tuned for a lot more details about that, and also look for me on some upcoming podcasts and interviews. 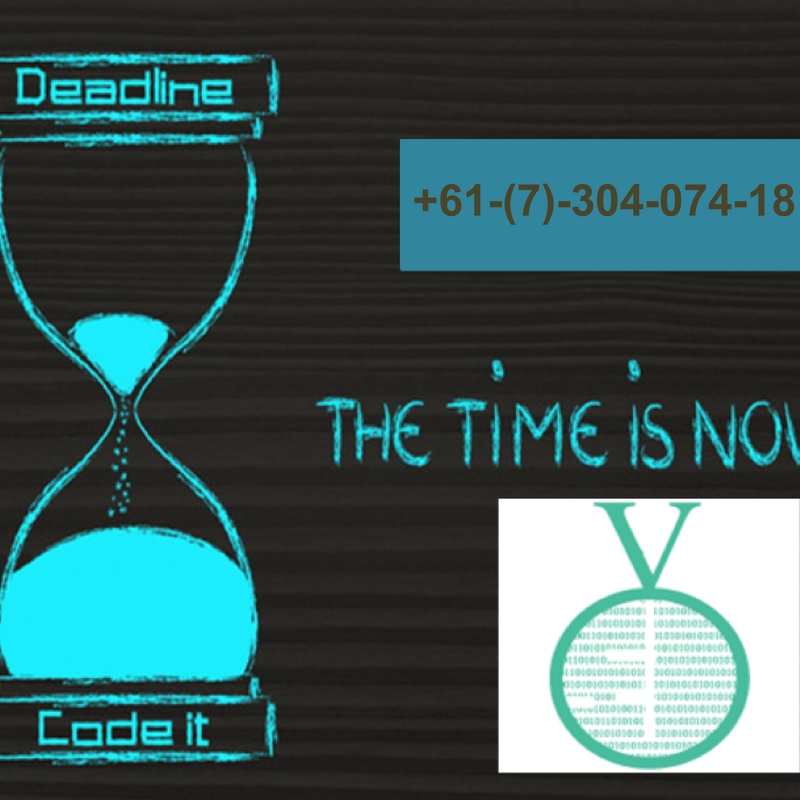 I’m under contract for another Pluralsight course, so look for that in the first quarter as well. Retrospecting a bit on the merchandise kickstarter, for better or for worse (not looking good). 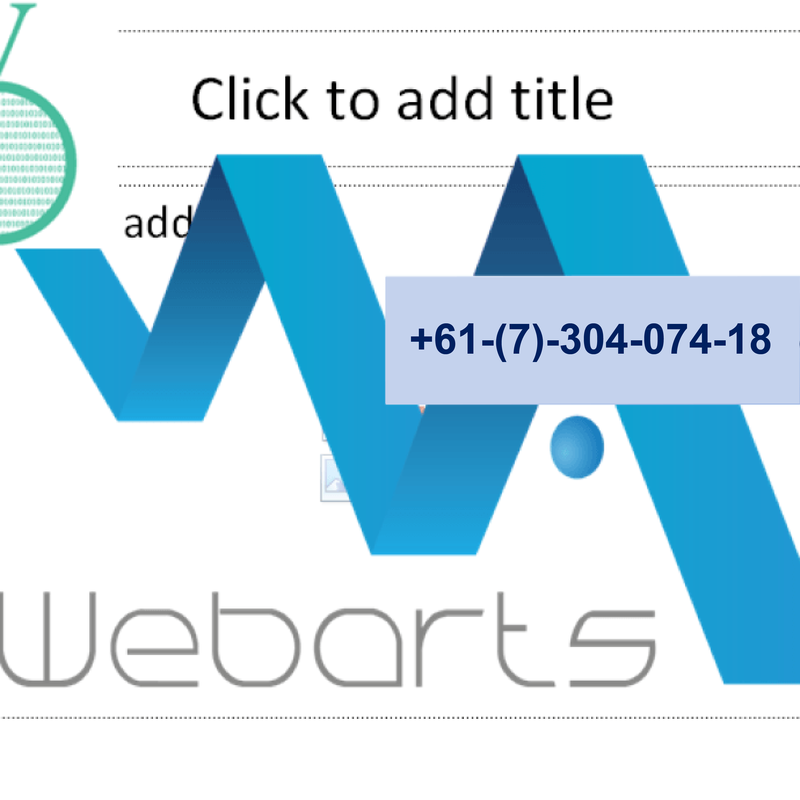 I’ll be making the announcement of a new productized service relatively soon. Look for me to appear as an author on a few additional blogs in 2017 as well. All of that comes on top of my standard work and travel schedule, so the new year figures to keep me busy. Hopefully you have a plan and prospects that you feel good about as well. As I said, you have my gratitude for reading and following the blog, and I hope that you have a great year! Look for me to resume my normal posting cadence on the 2nd or possibly the 4th of January. Happy new year, Erik. Wish you have one more fruitful year in 2017!